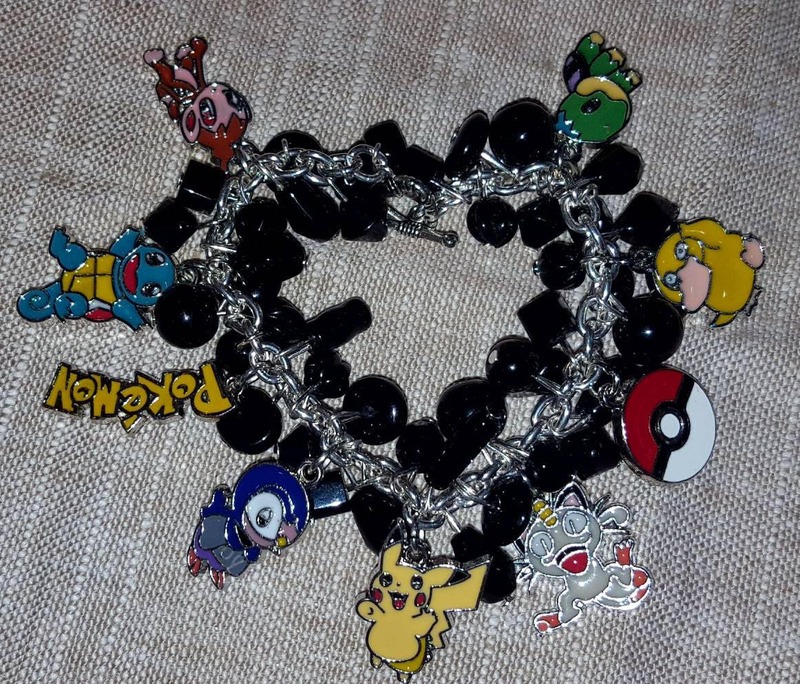 This bracelet is the perfect bracelet for Pokémon fans. 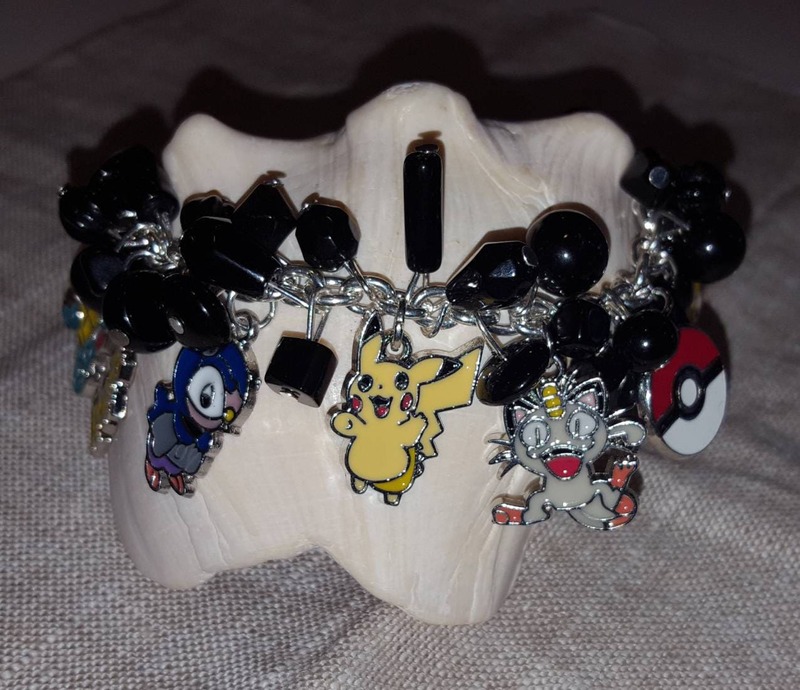 It is made with glass beads and silver tone charms. You can choose your size. Standard bracelet size is 7.5 inches. If you would like one made with different colors, please send me a message.